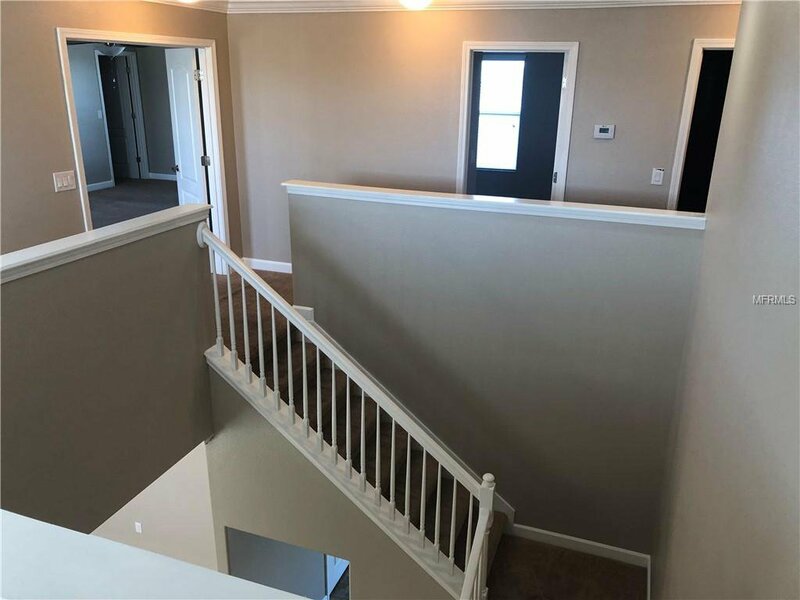 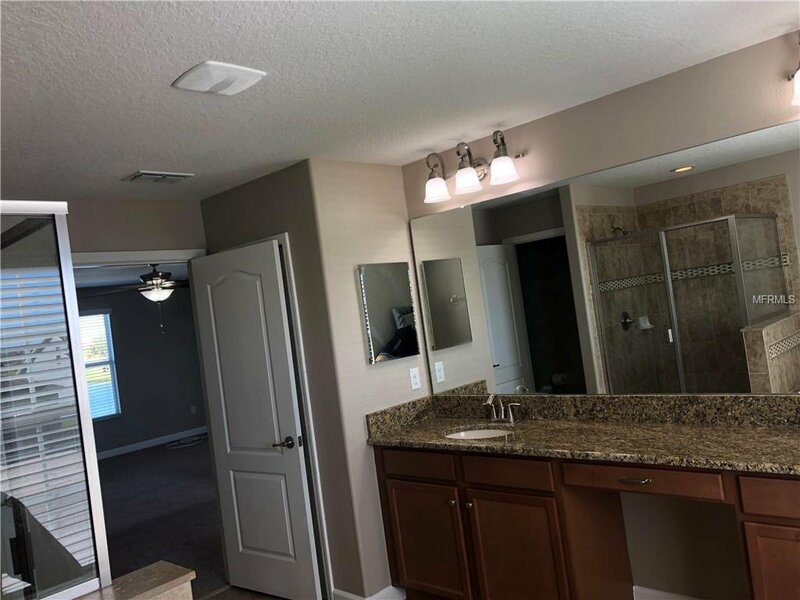 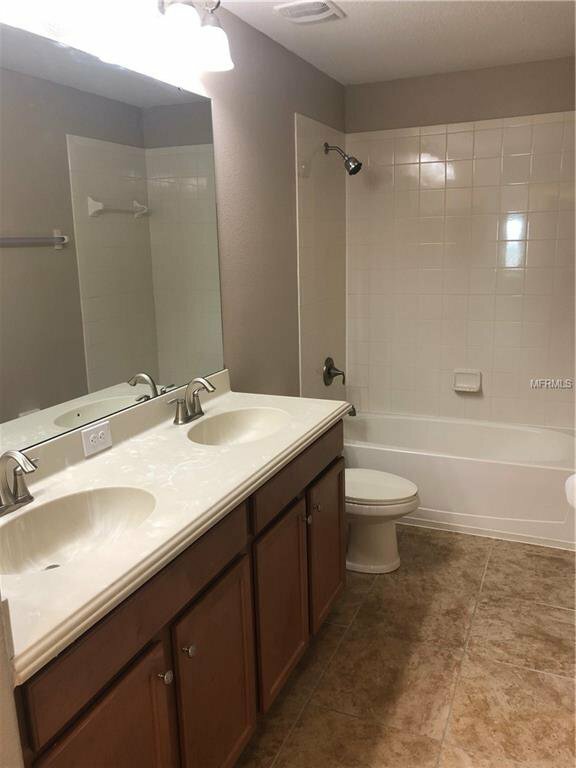 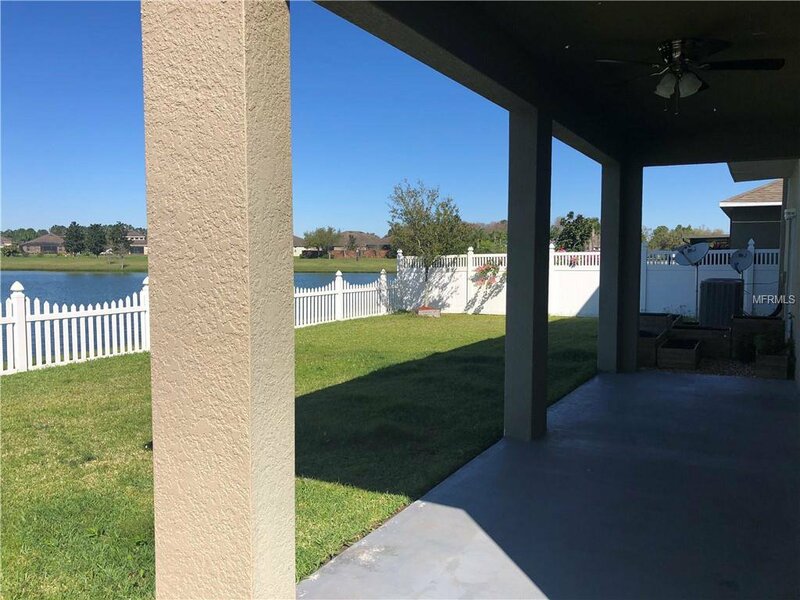 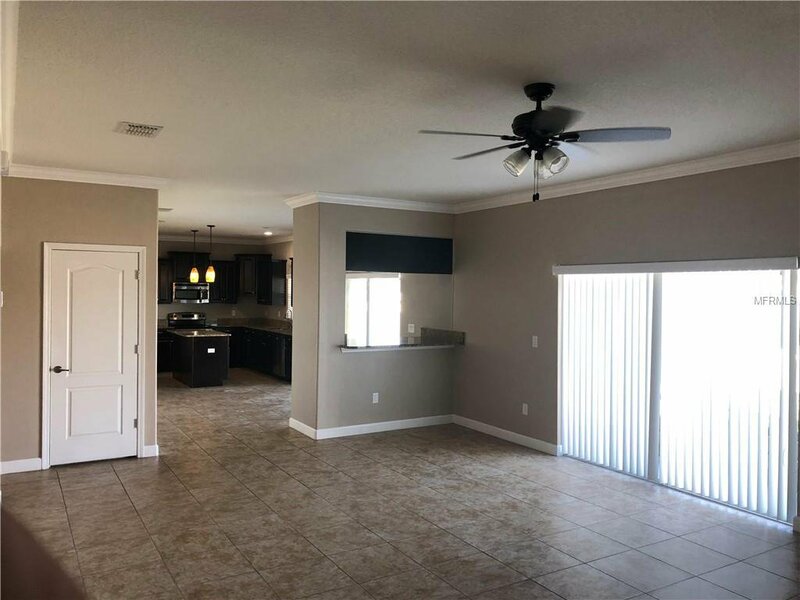 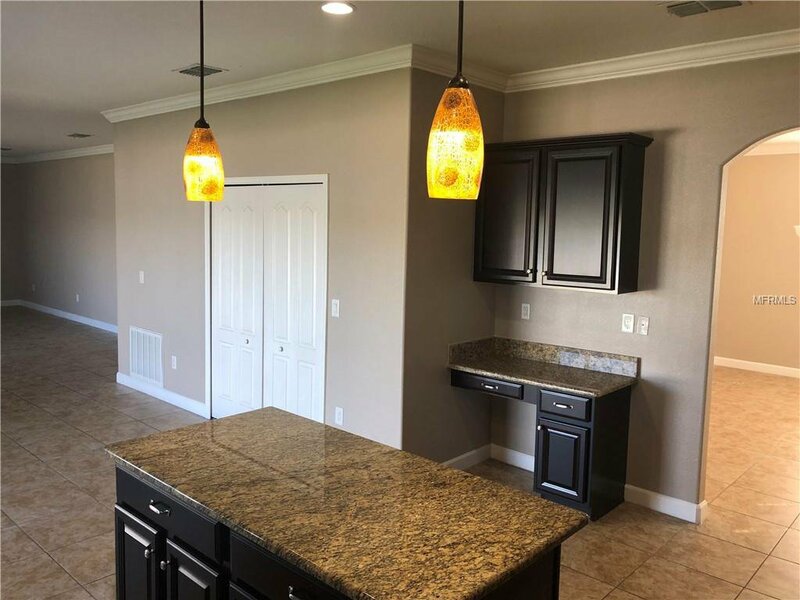 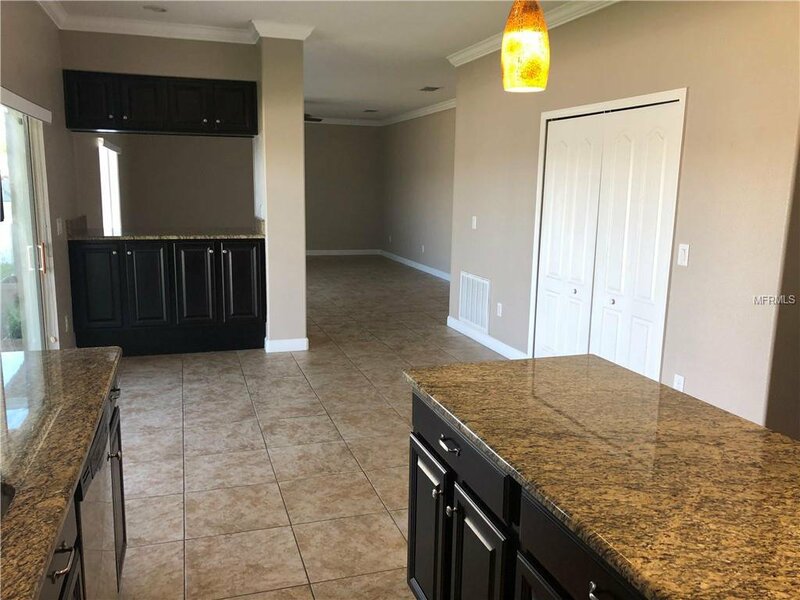 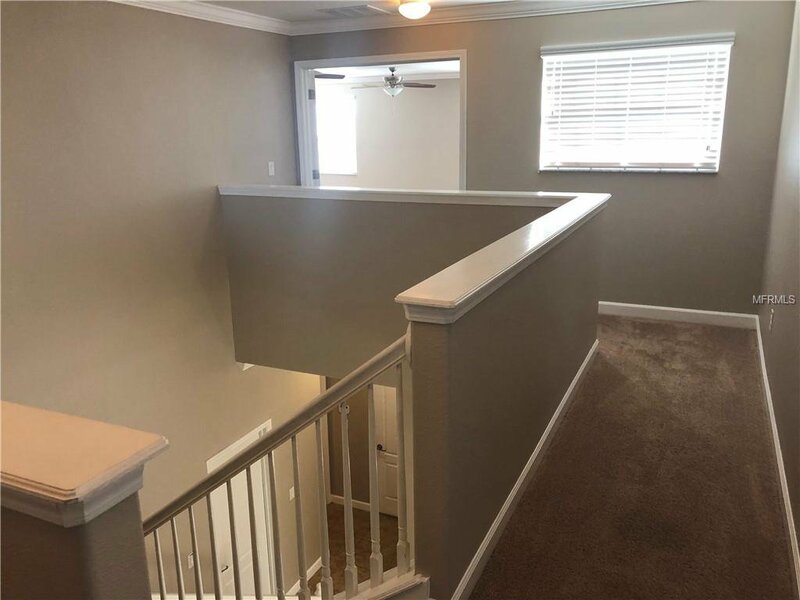 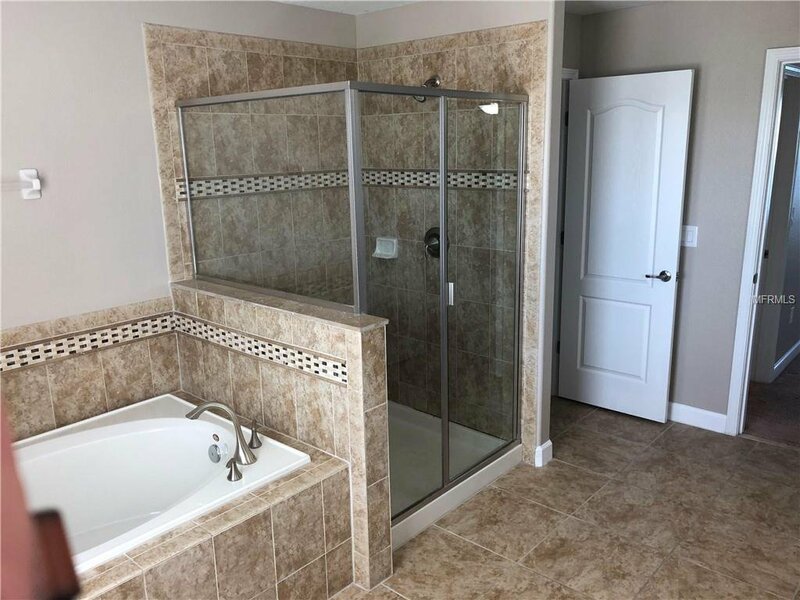 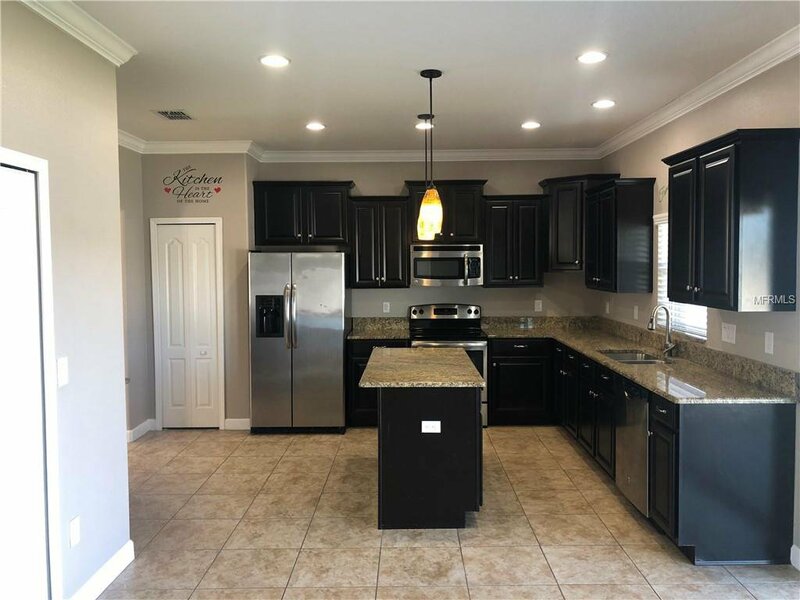 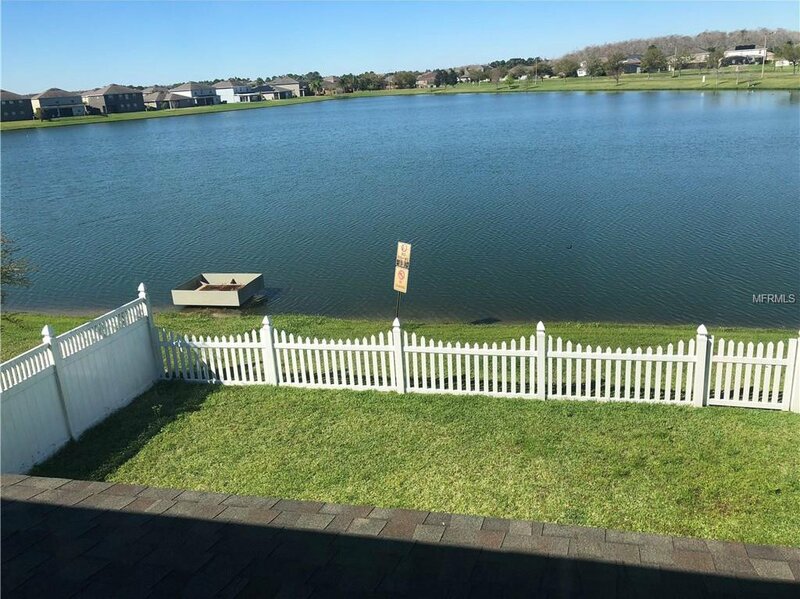 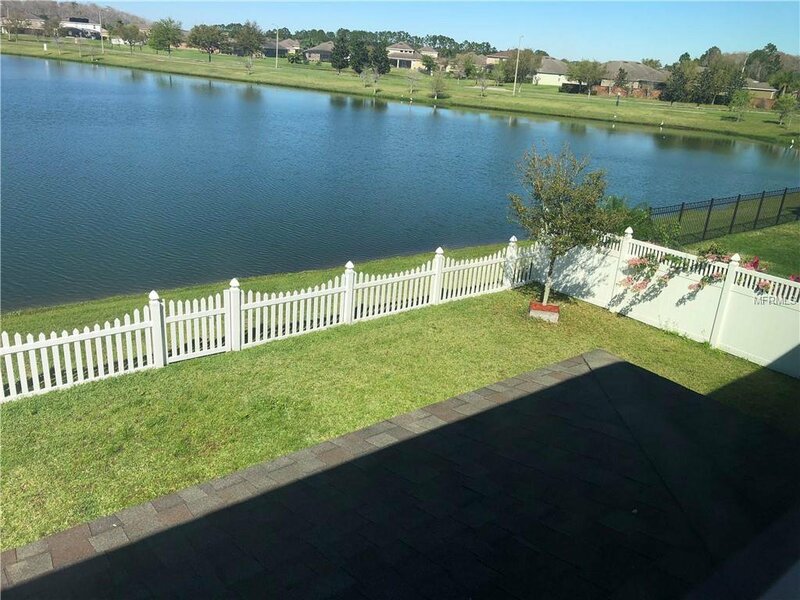 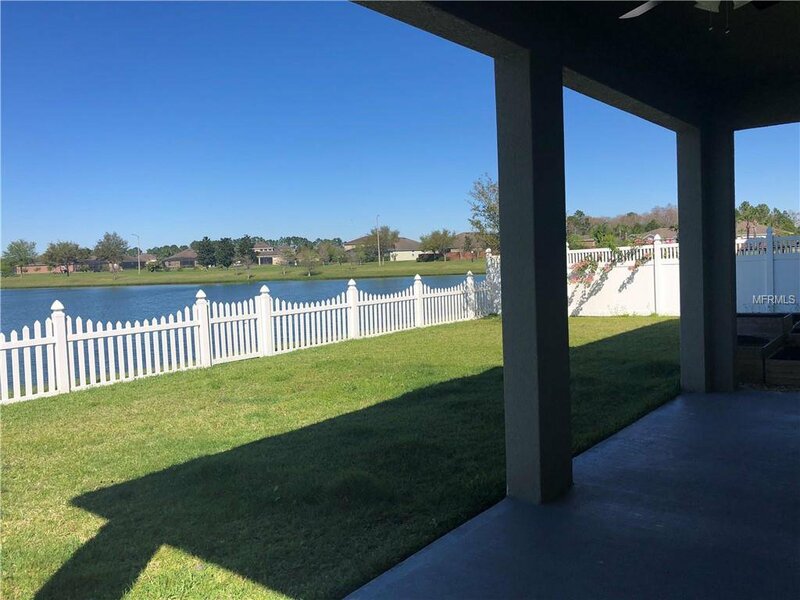 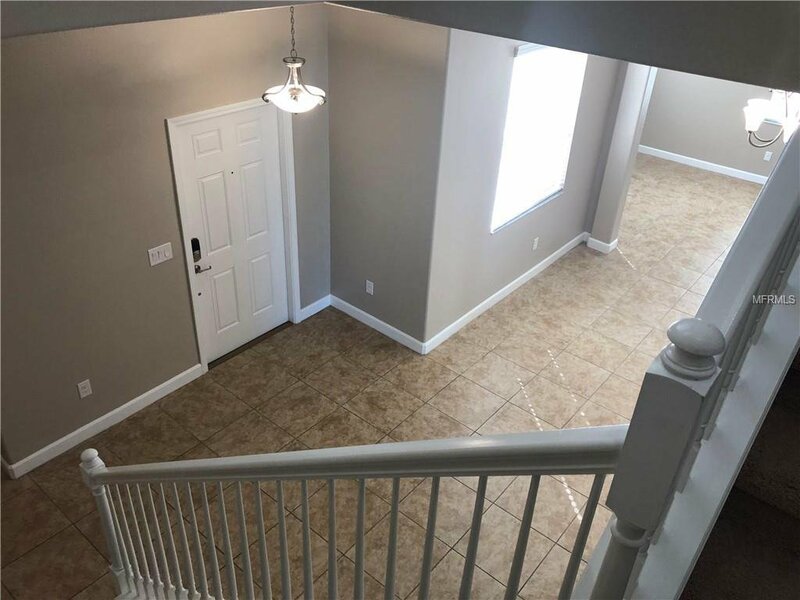 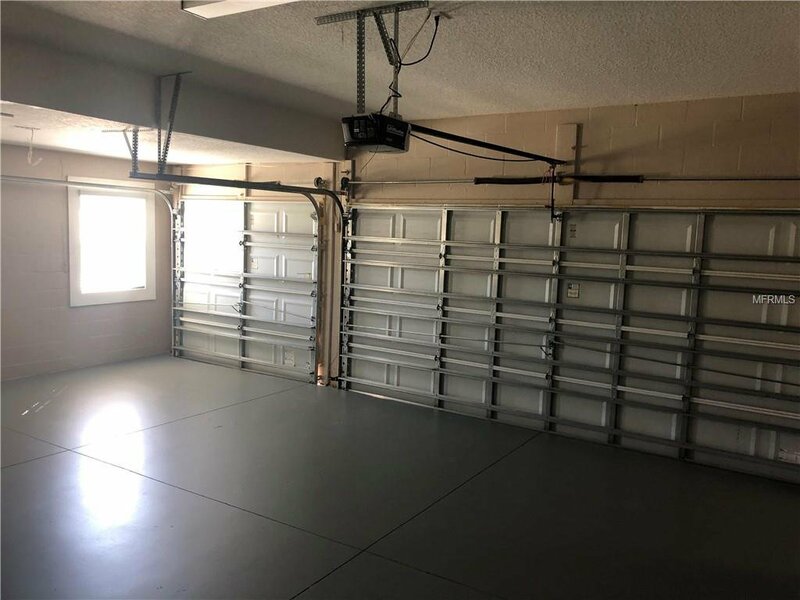 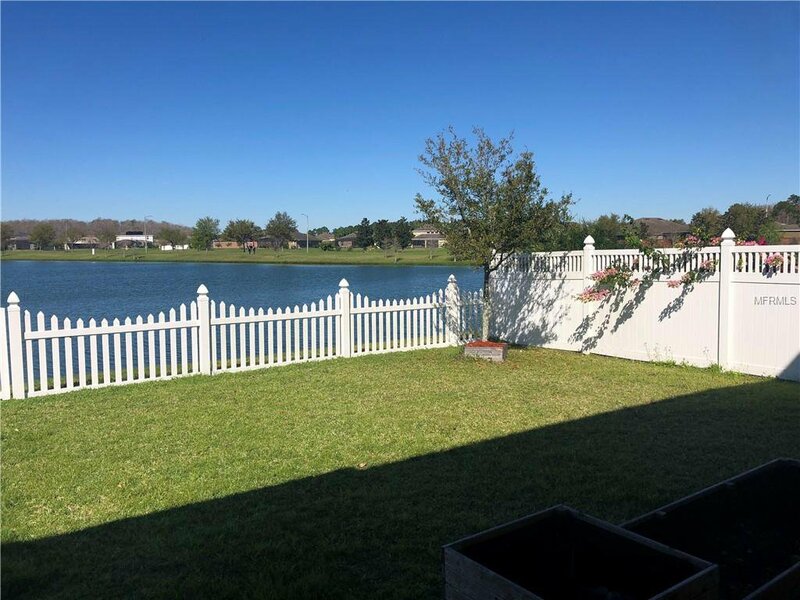 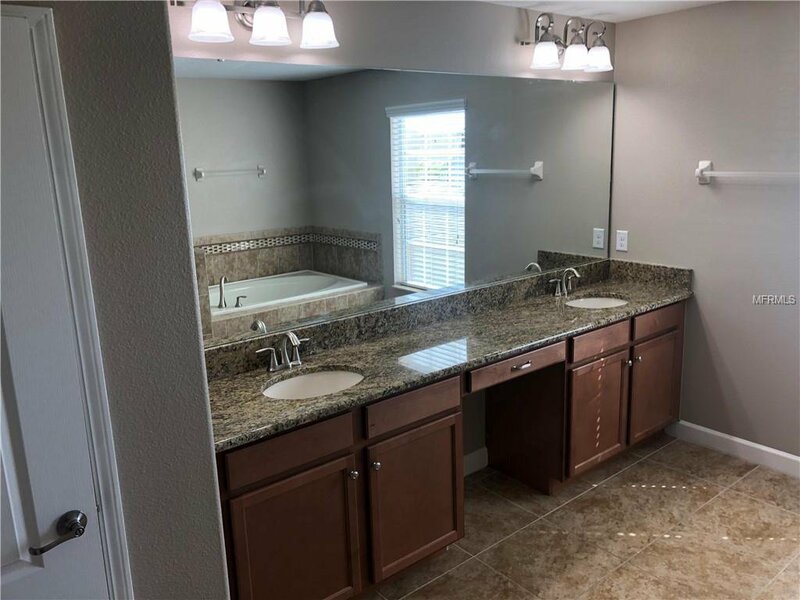 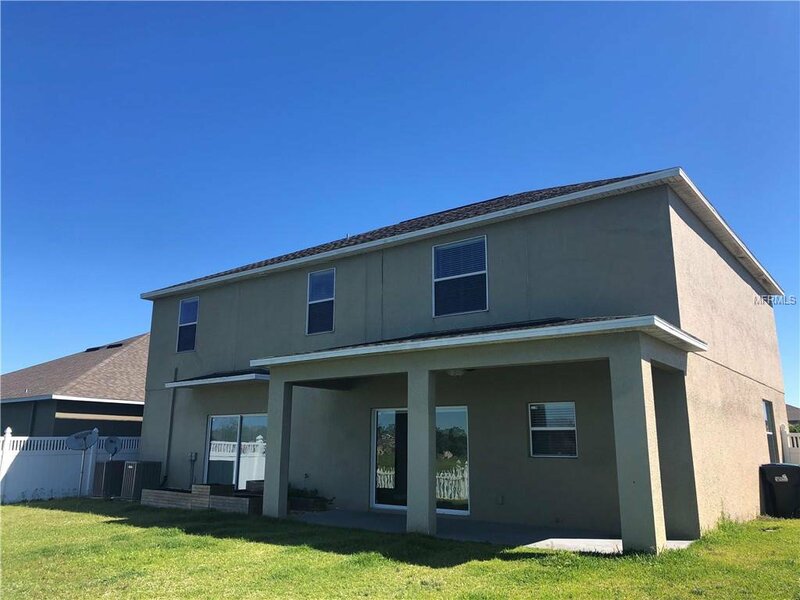 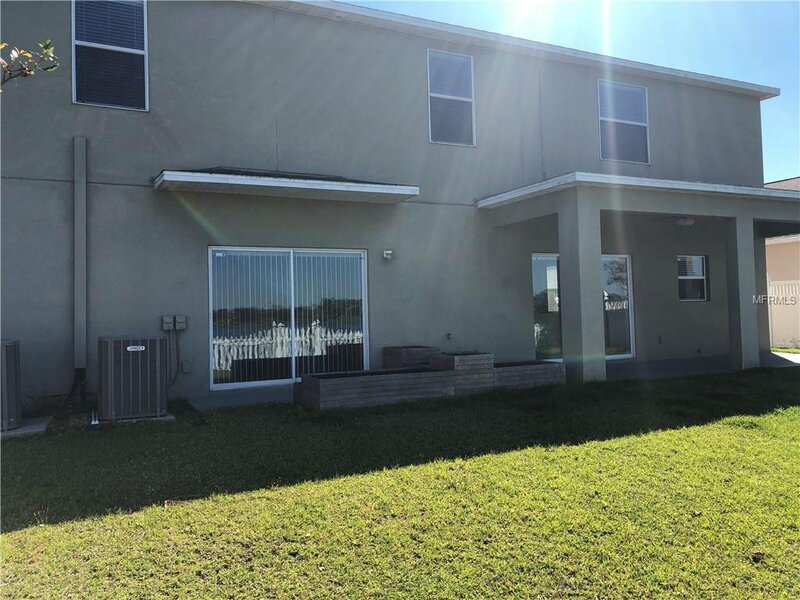 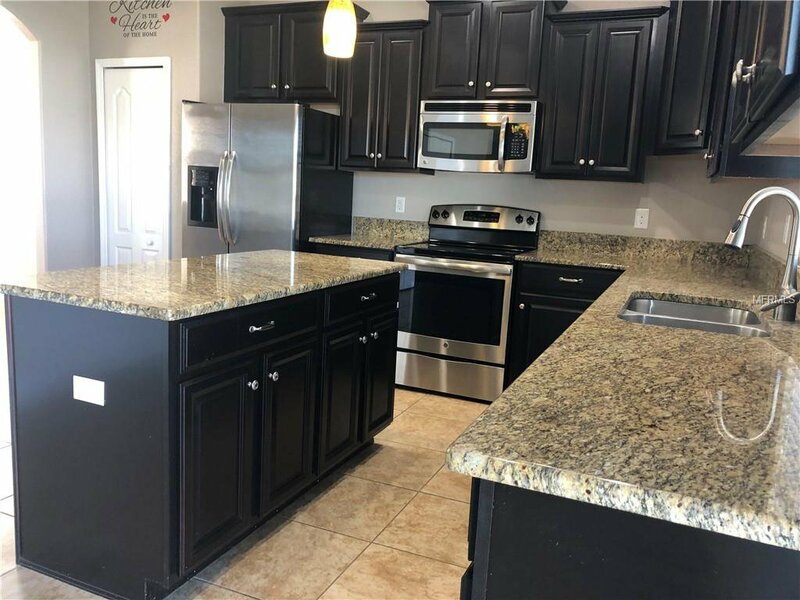 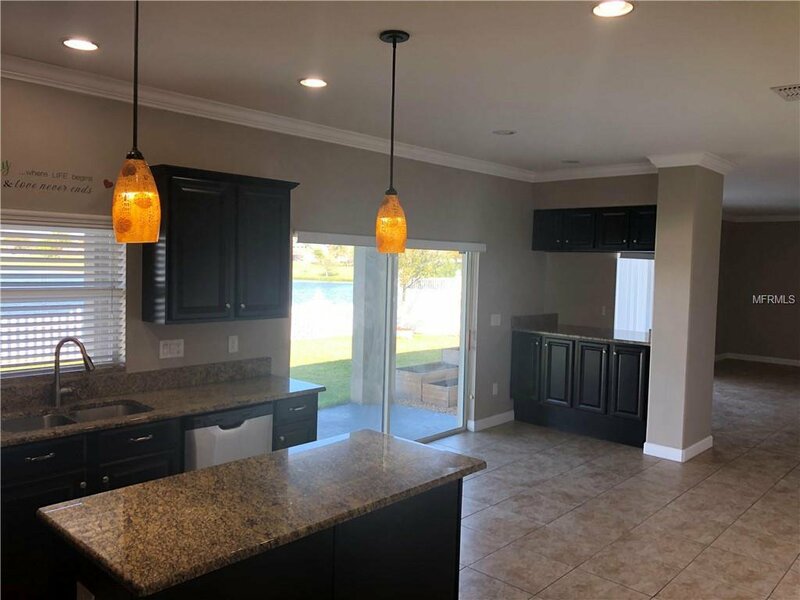 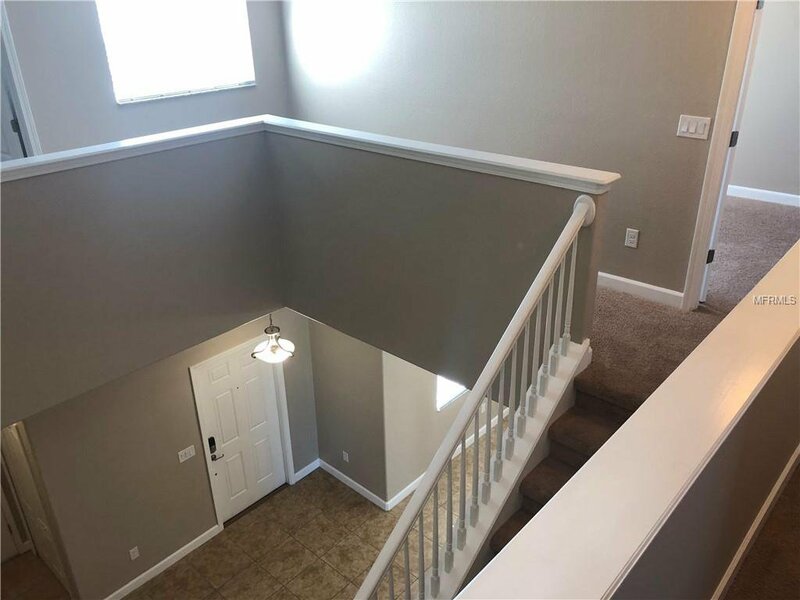 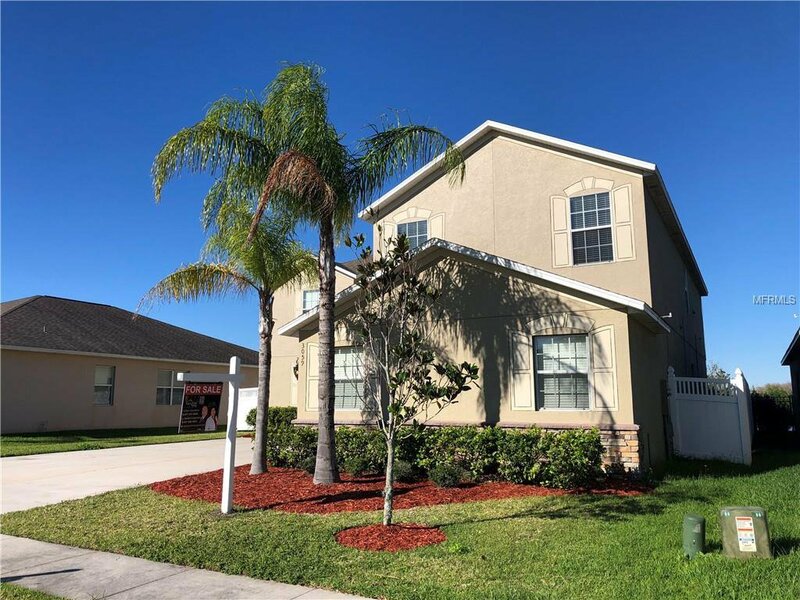 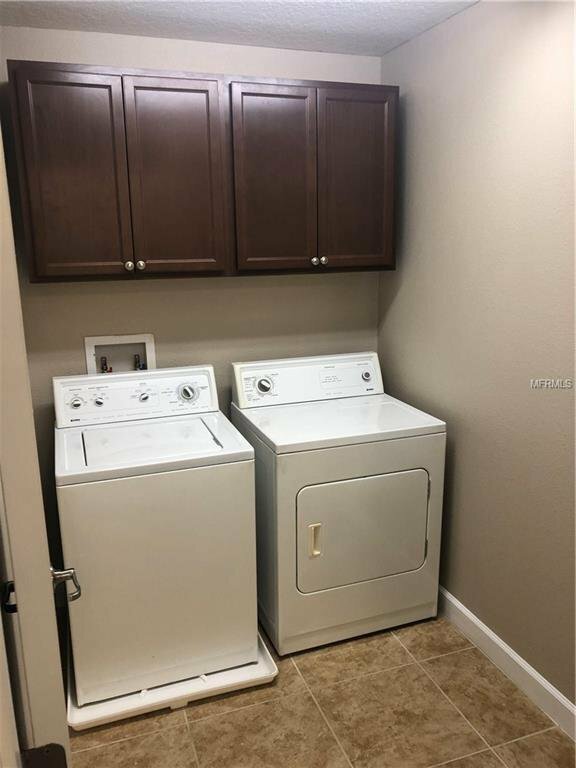 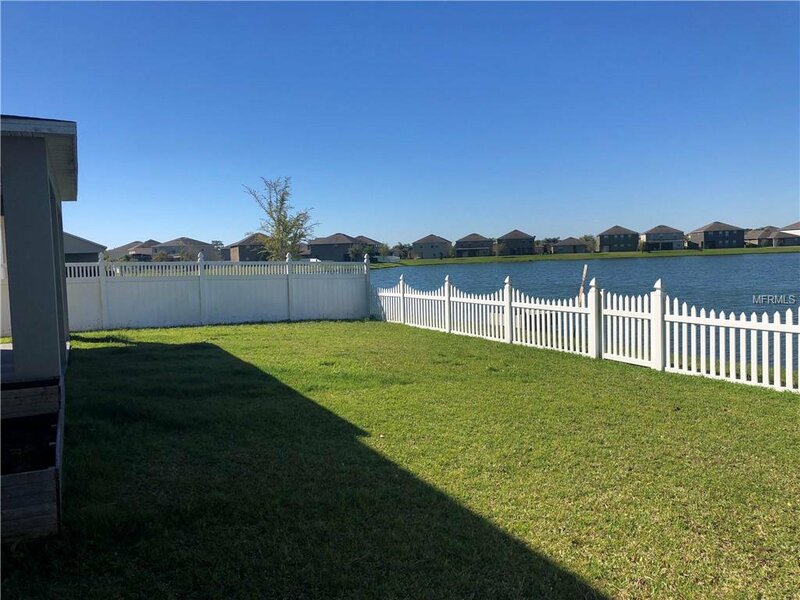 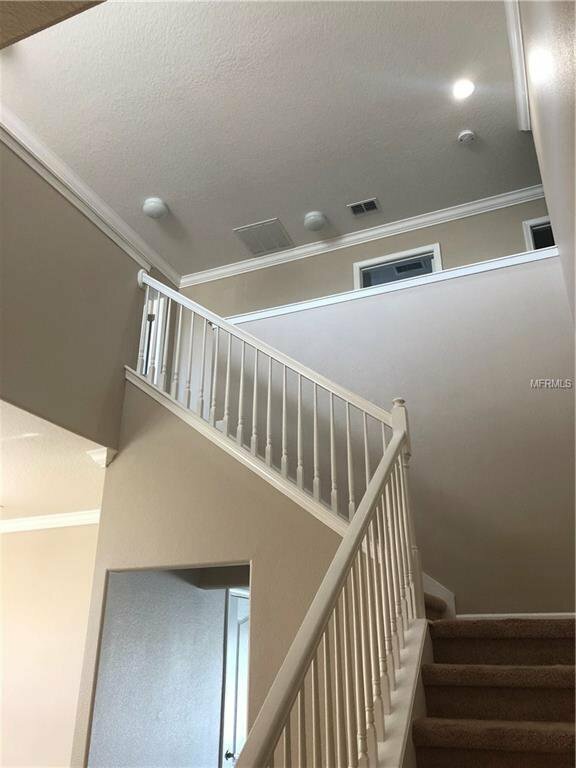 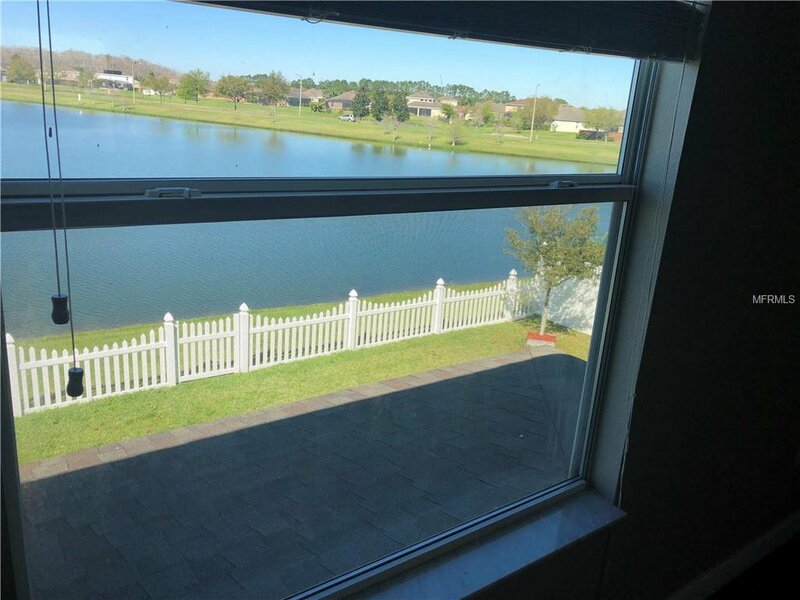 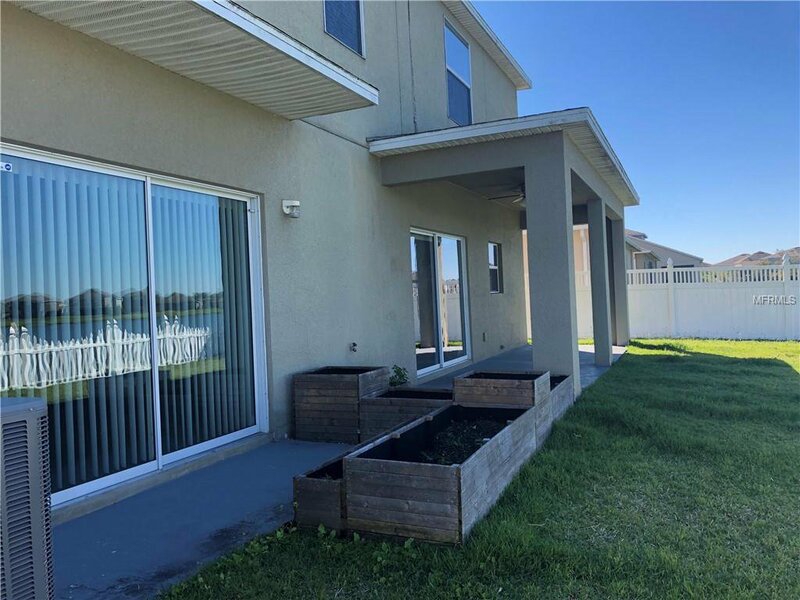 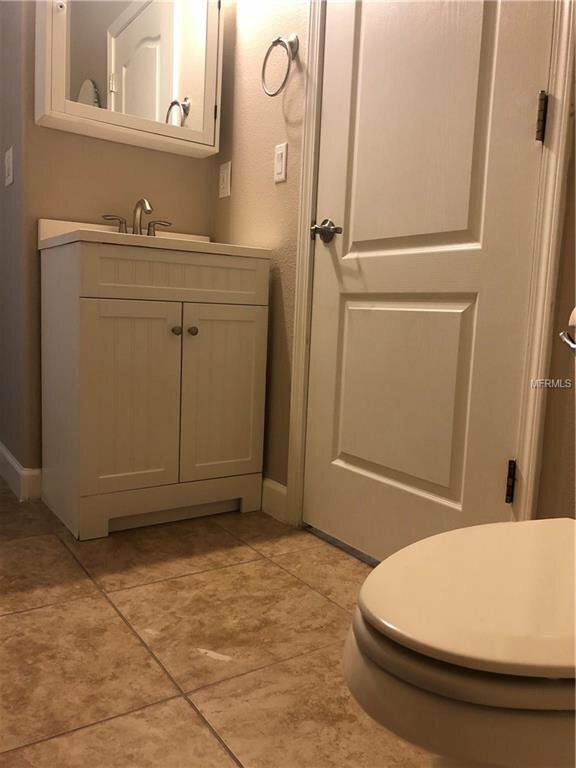 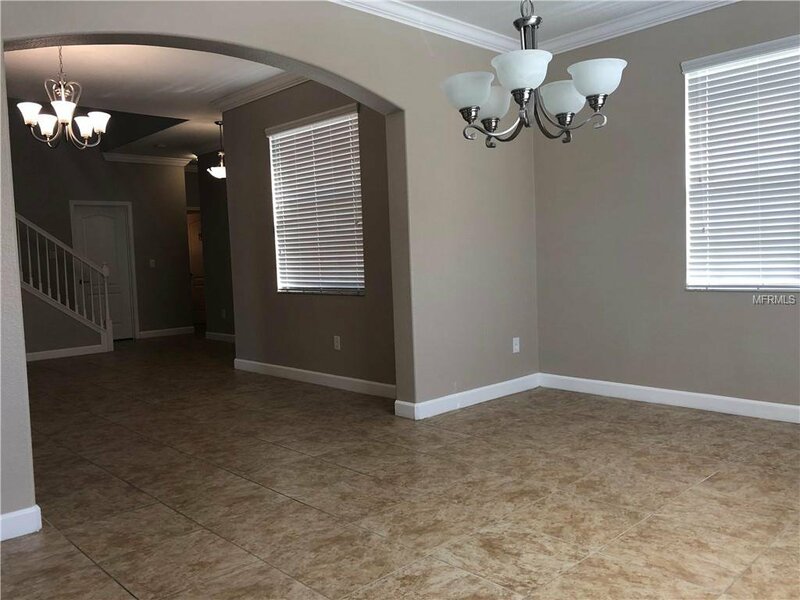 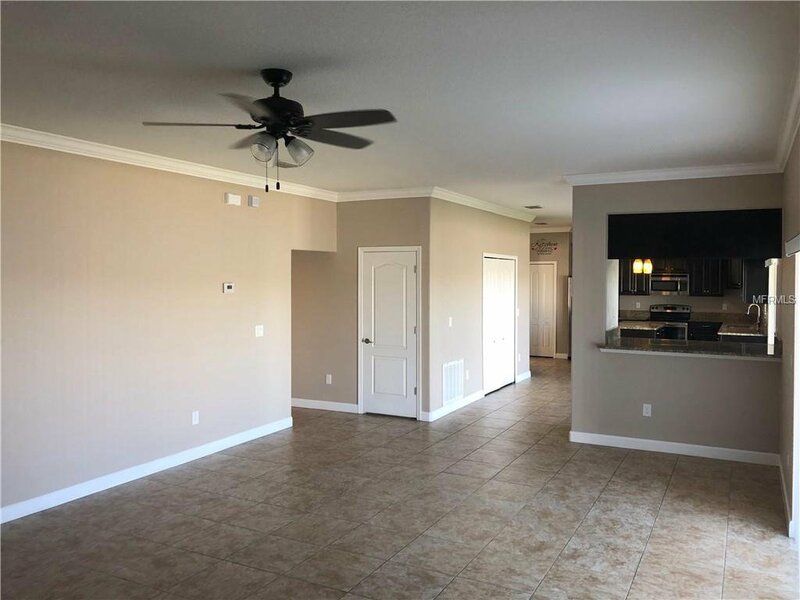 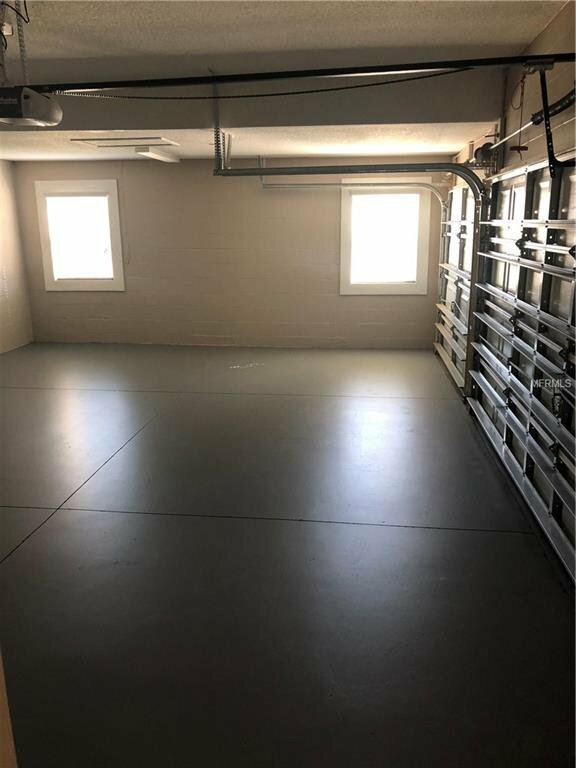 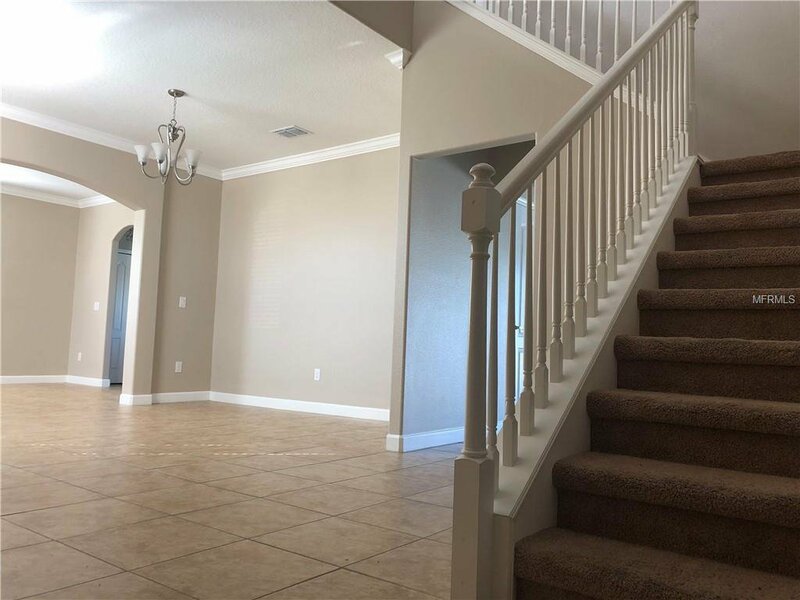 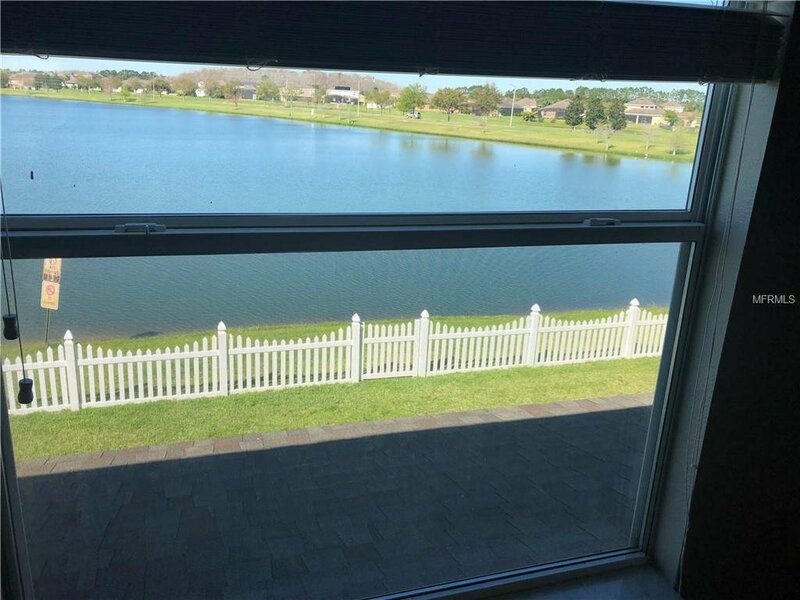 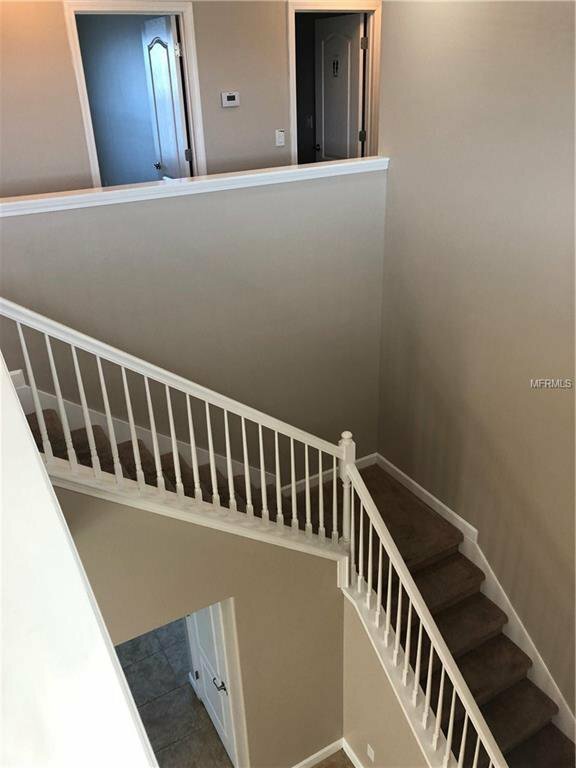 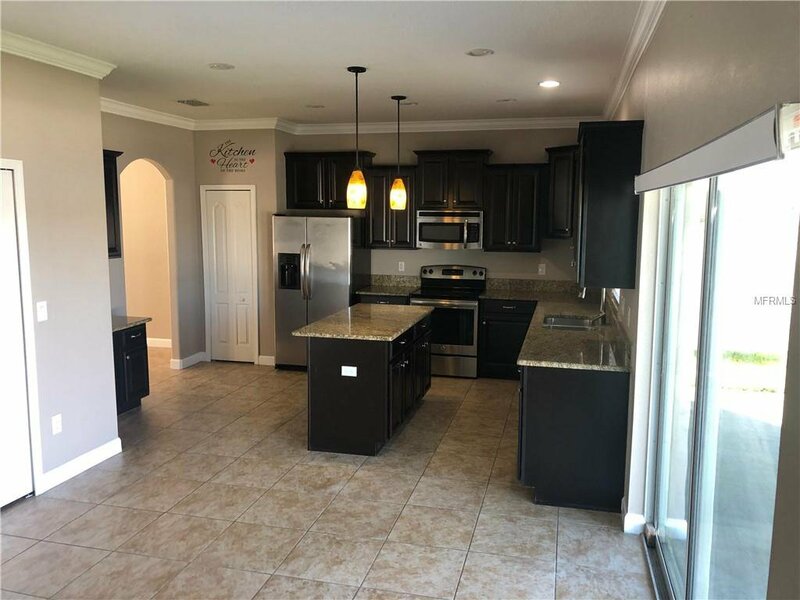 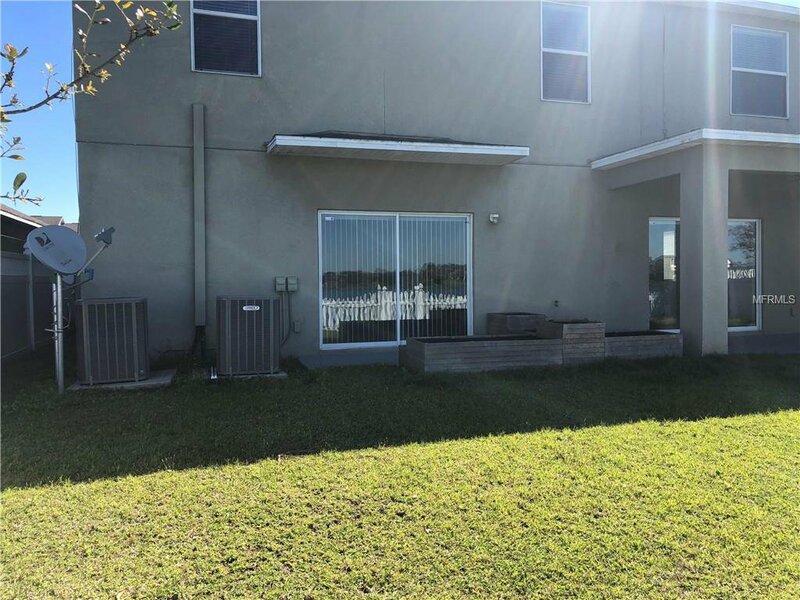 Very large two story home featuring a 3 car garage, This kitchen comes with 42 inch dark wood cabinets, granite counter tops, stainless steel appliances, The master bedroom is spacious, Fenced patio overlook the beautiful lake. 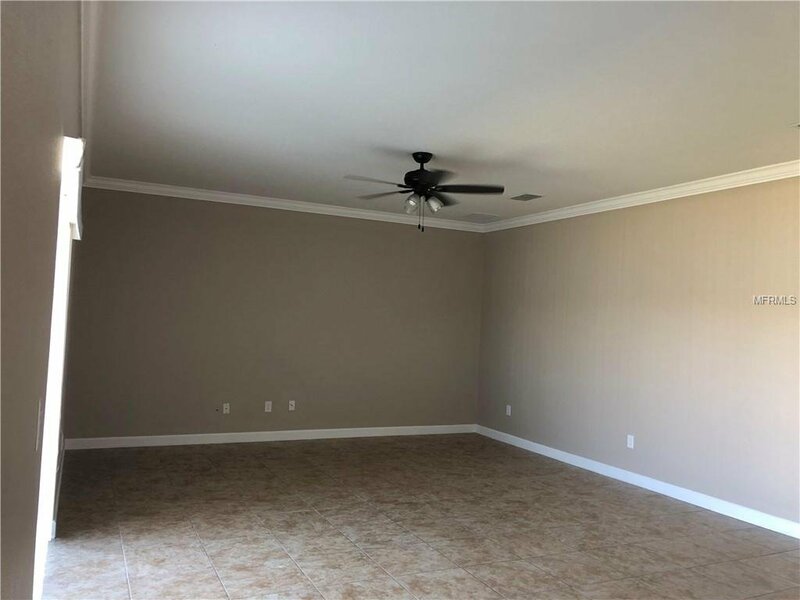 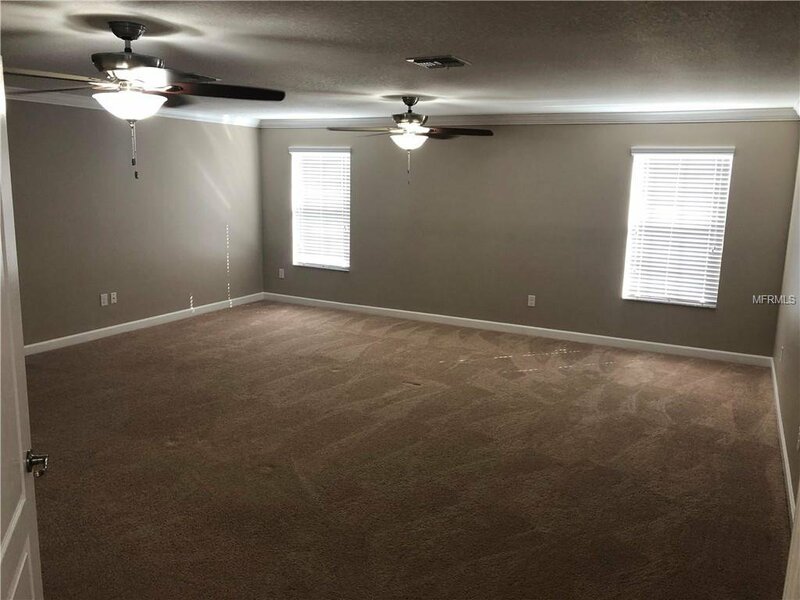 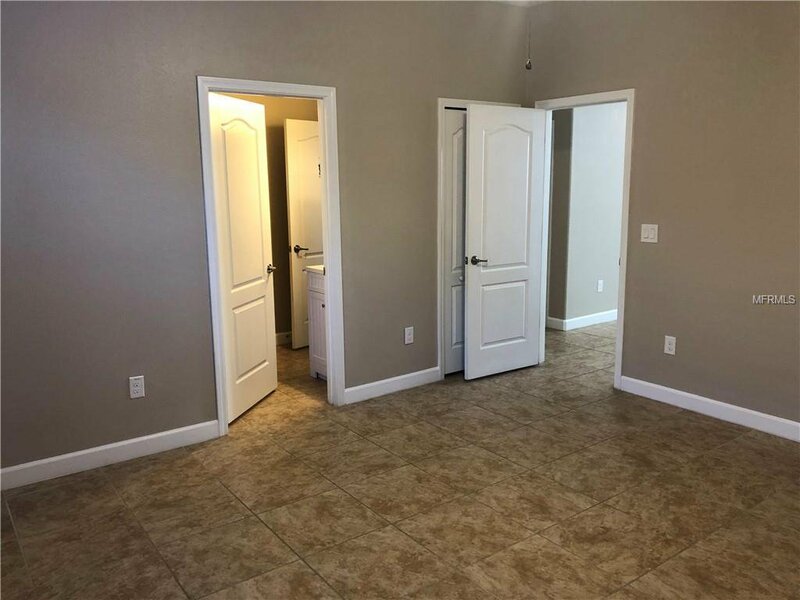 with very large bonus room. 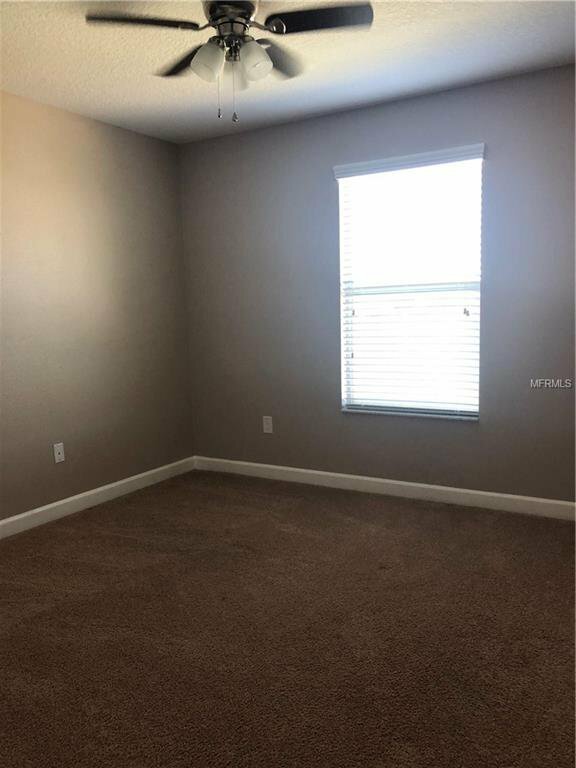 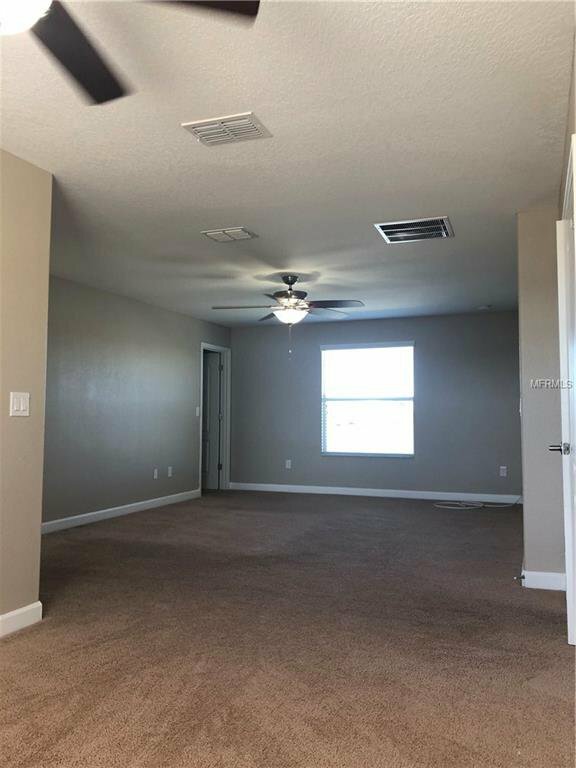 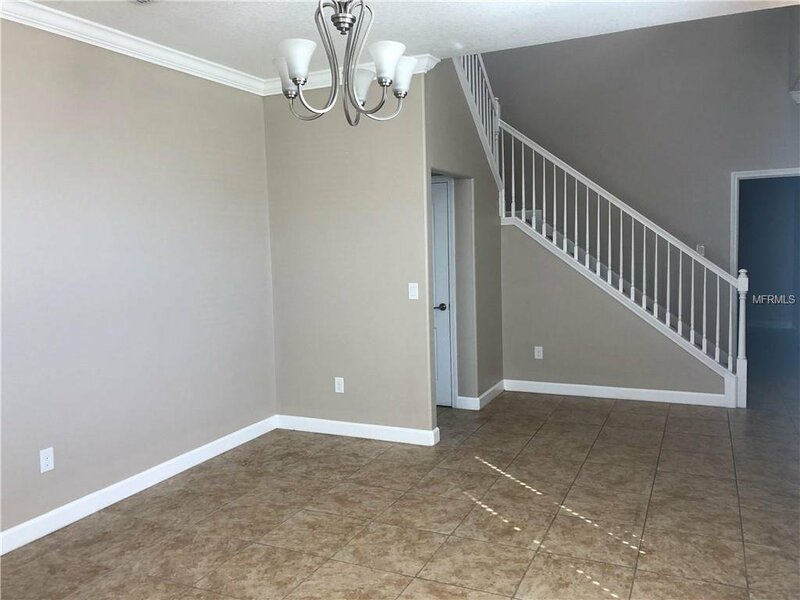 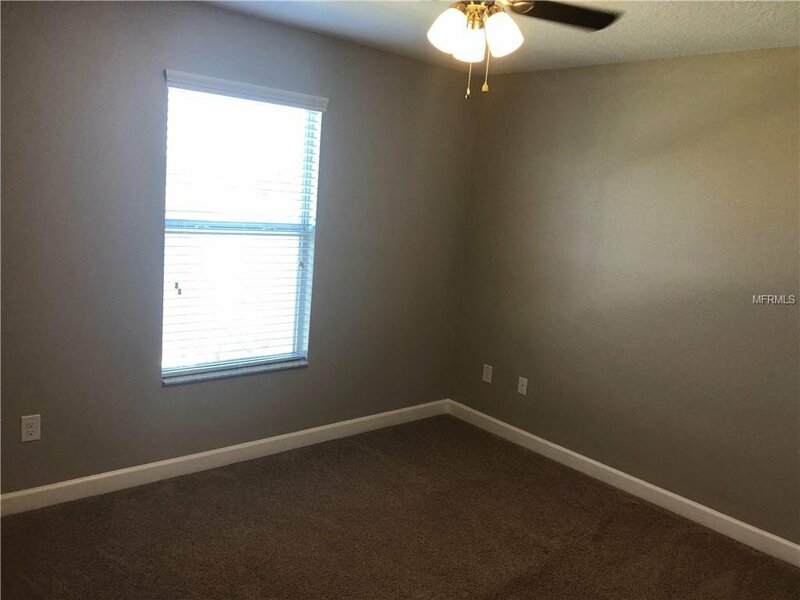 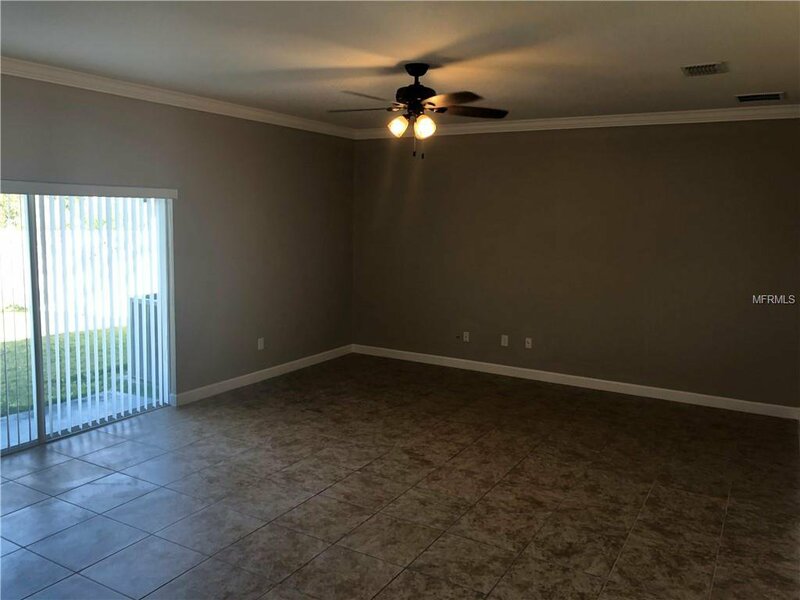 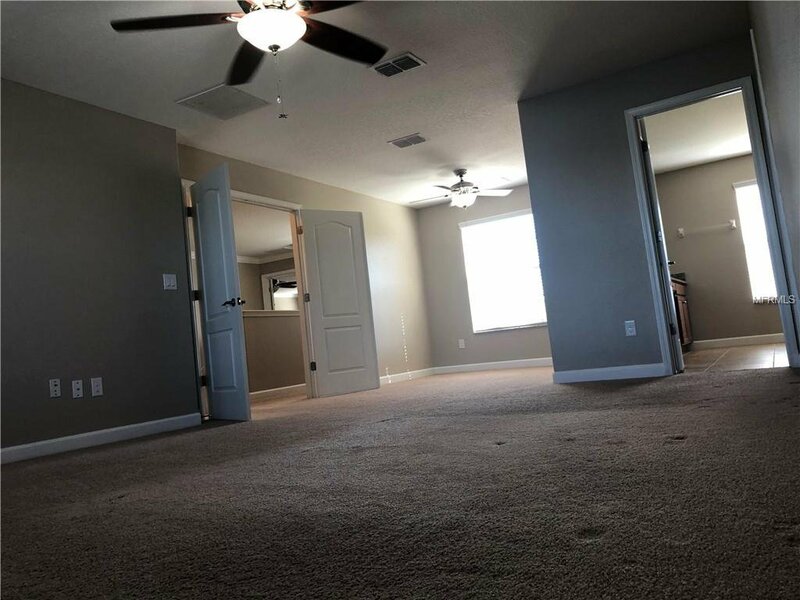 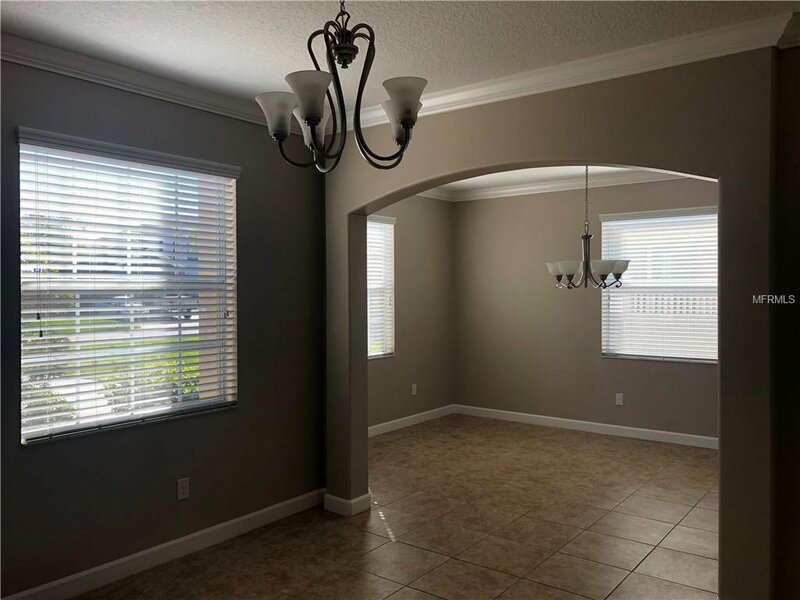 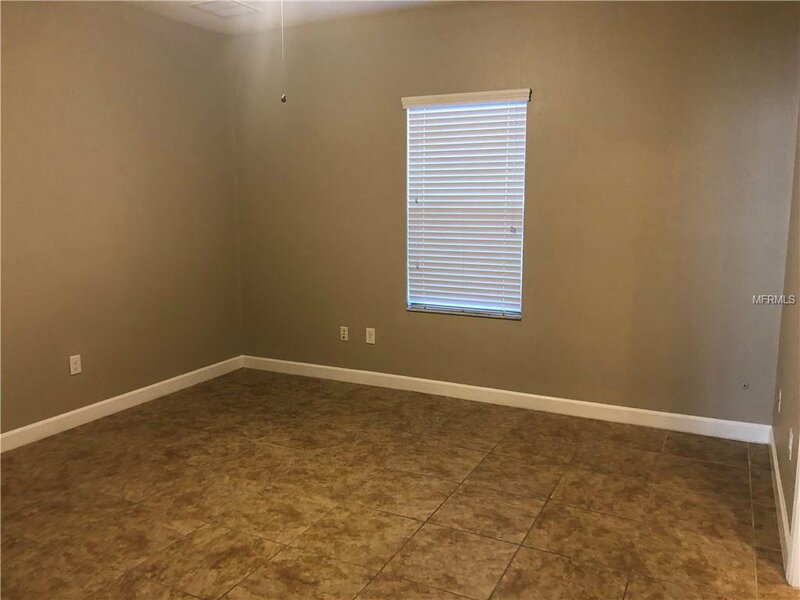 excellent location, Only few minutes away from major highways and the Orlando International Airport. 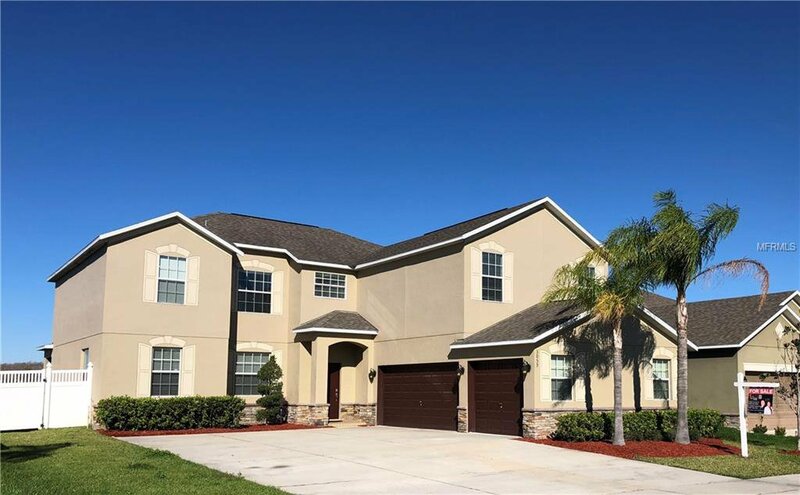 Listing courtesy of AGENT TRUST REALTY CORPORATION.